"Let us forget the other names of American statesmen, that have been stamped upon these hills, but still call the loftiest - WASHINGTON. Mountains are Earth's undecaying monuments. They must stand while she endures, and never should be consecrated to the mere great men of their own age and country, but to the mighty ones alone, whose glory is universal, and whom all time will render illustrious." While a noble sentiment, it's also false. Mountains are not eternal, but rather ephemeral features on the Earth's landscape over the eons of geologic time. So, how long does it take to erode away a mountain? Let's use the example of Everest. 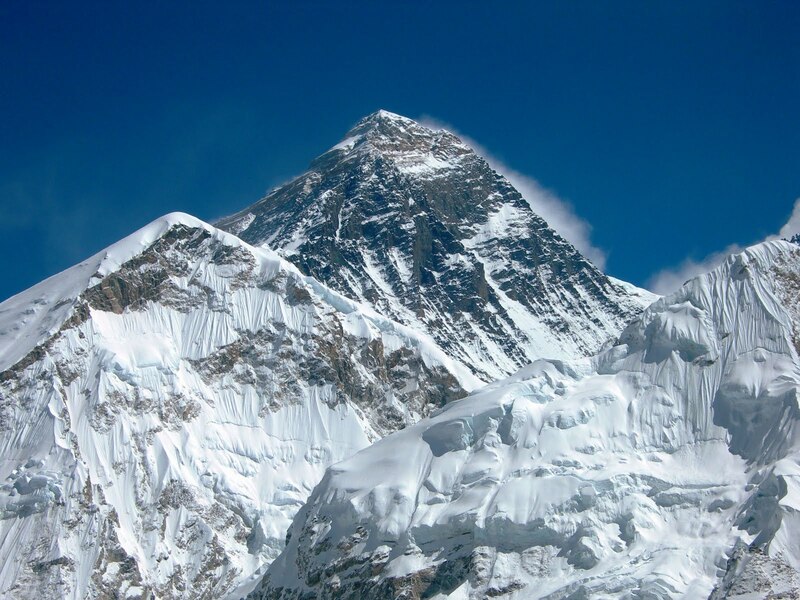 At 8,848 meters (29,029 feet), it's the highest peak (with reference to sea level) on the planet. Geologists have studied rates of erosion in the Himalaya (see this paper, for example) and even low rates of erosion are around 0.1 millimeters per year (mm/yr). It would completely erode away in 88.5 million years. Of course, this is a great simplification since other things complicate this calculation. For example, parts of the Himalaya are still rising at up to 5 mm/yr due to the continuing tectonic collision of India with Asia. Also, rates of erosion are not constant over time. But, the basic idea is sound. Mountains don't last forever. 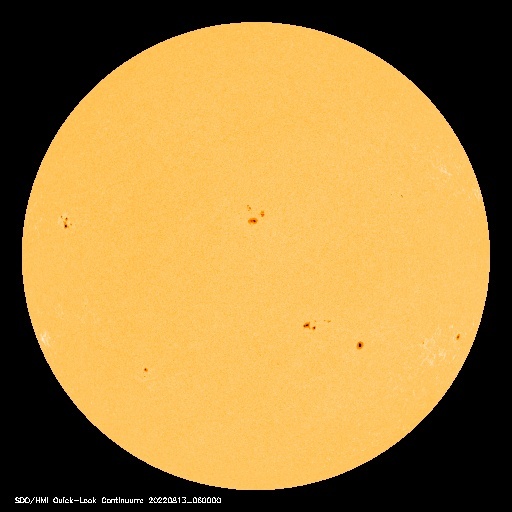 While 88.5 million years sounds like a long time to those of us who only live for a few decades on this planet, the Earth has been here for 4.5 billion years. 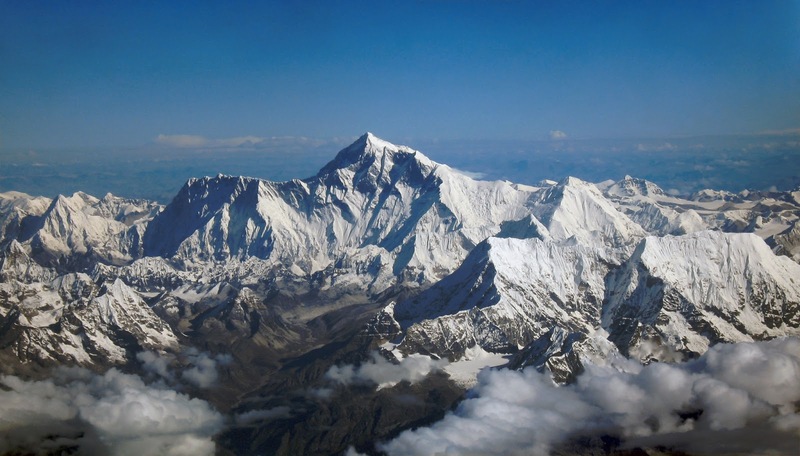 In other words, you could erode away Mount Everest 50 times since the origin of the planet. 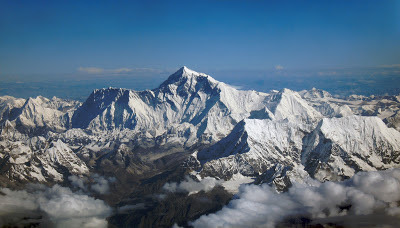 High Himalayan-scale mountains. Where are they today? Gone. Eroded away. We see their remnants in sedimentary rocks in places like the Catskills. We walk on their deep metamorphic roots now exposed at the surface. We drive by the folded layers of rock that buckled and twisted when these mountains rose. The evidence is all there, staring us in the face if we just take the time to look at the rocks. Do you know anything about HOW it erodes away? I am doing a project for school on Mount Everest's erosion/weathering. Google Physical and Chemical Weathering!